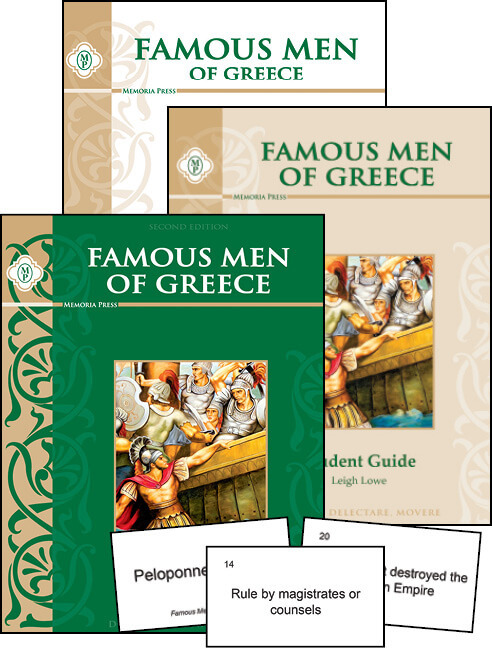 Each of the 30 workbook lessons of the Famous Men of Greece Guide includes famous quotes, a drill of key people and places, 10 vocabulary words, 5-10 comprehension questions, and an activities section with mapwork, discussion questions, and research projects. 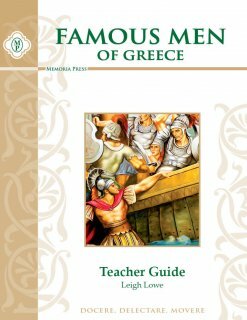 The Appendix contains maps, a “Who Said That?” worksheet, a timeline, drill questions, and drawing pages. 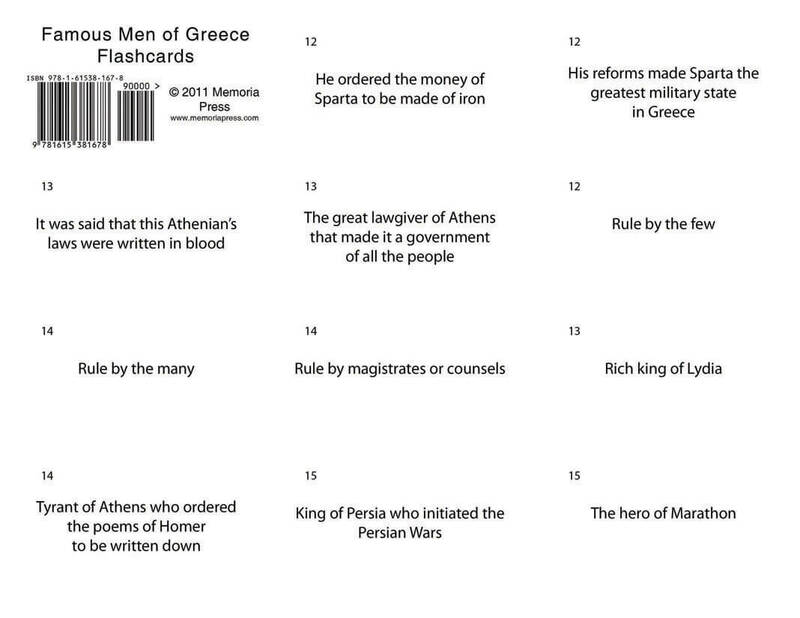 The first 11 lessons are a review of Greek mythology and are therefore not included on either the Final Exam or the Famous Men of Greece Flashcards. 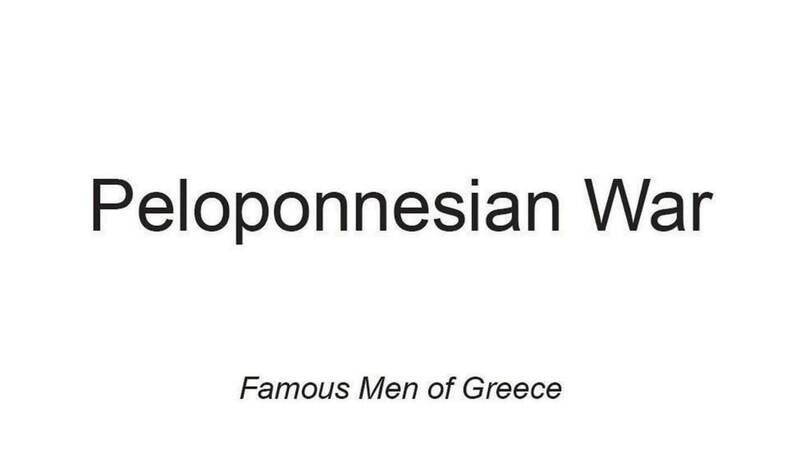 Need Lesson Plans for Famous Men of Greece?